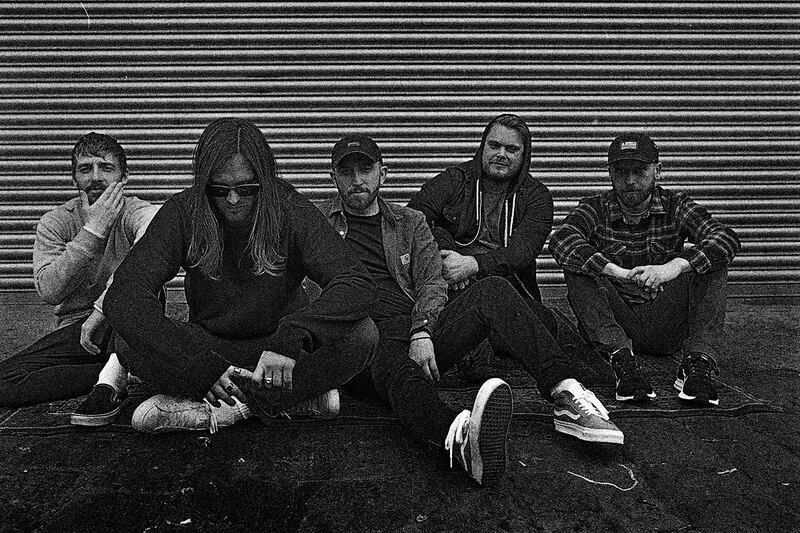 WHILE SHE SLEEPS - Release New Video "The Guilty Party"
Metalcore outfit, While She Sleeps have released a new music video "The Guilty Party", taken from the upcoming new album "So What? ", out March 1st, 2019. 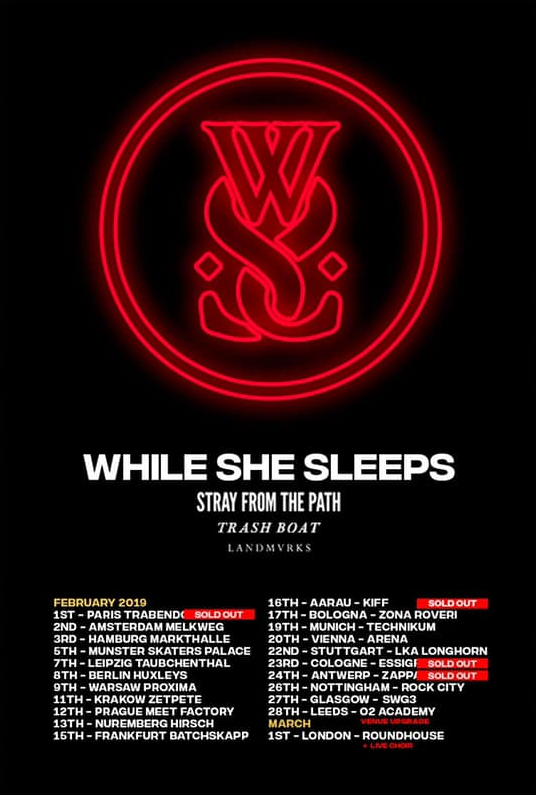 You can catch the band currently on European headlining tour with Stray From The Path, Trash Boat and Landmarks.